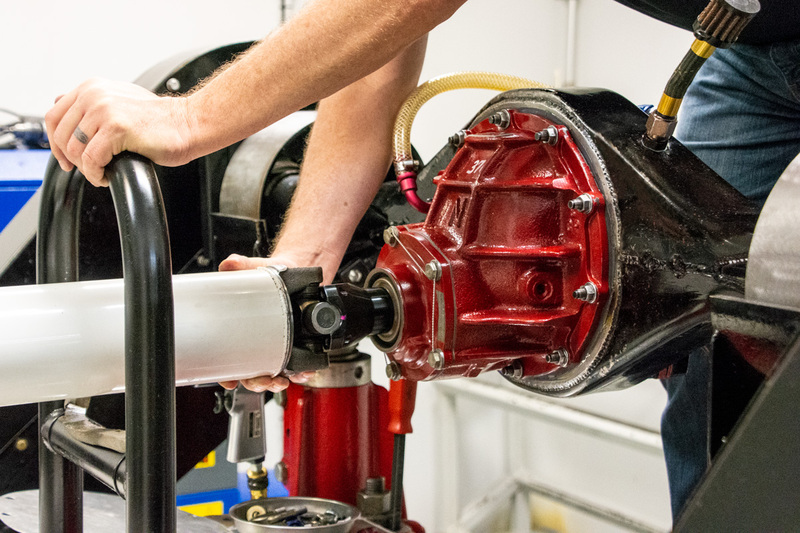 GearFX can rebuild most any automotive or light truck manual transmission. We service many high performance markets and a willing to take on new projects. 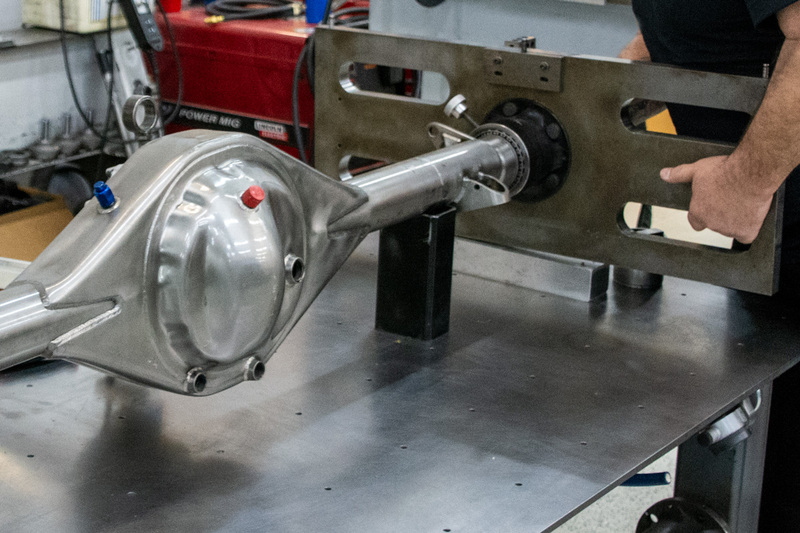 All customer transmissions sent in for rebuild are put through the same process as our championship, race-winning products. 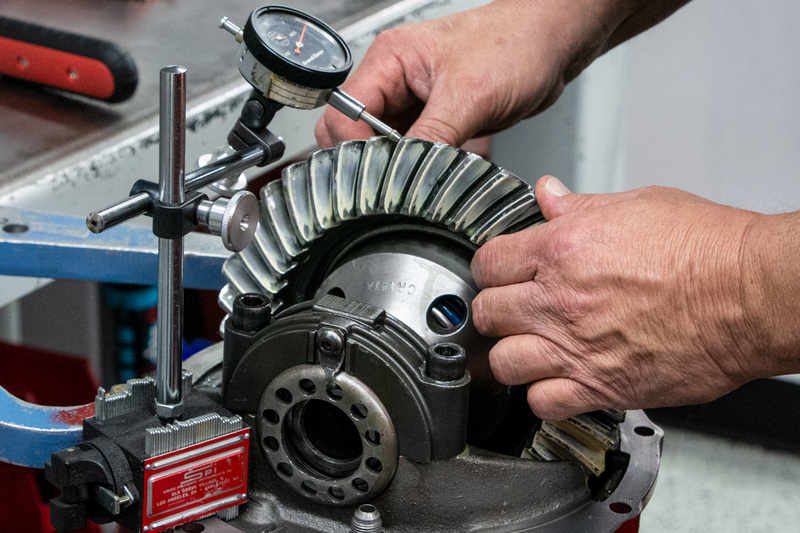 Transmissions are completely disassembled and inspected, keeping an eye out for signs of abnormal wear-and-tear. After a thorough inspection and cleaning all internal components being reused are Magna Flux inspected to ensure there are no cracks. Shafts are checked for runout and replaced if not within specification. New components are hand deburred if needed. 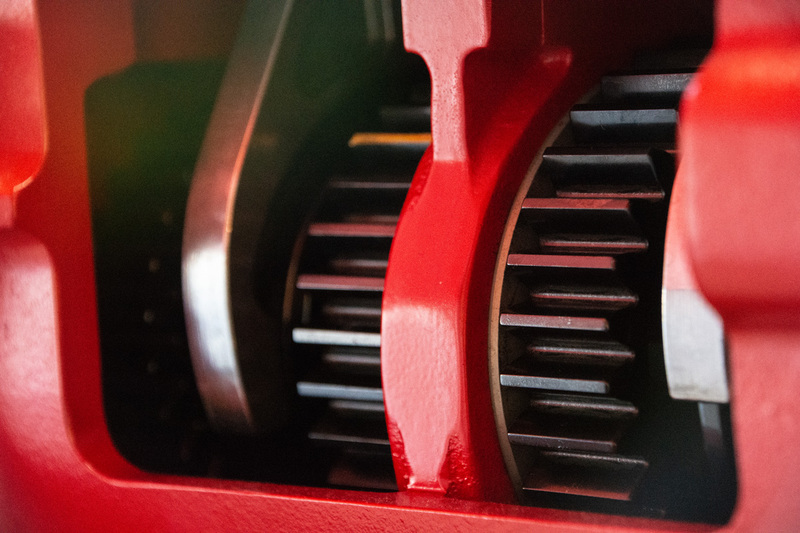 Once the parts meet our standards our professional builders will assemble and set up your transmission. We check operation and adjust any items accordingly. We can REM Isotopic finish your internal components at an additional cost for overall smoother running, lower operating temperatures and increased durability. Transmissions we specialize in: NASCAR 4spds (C&R, GForce, Jerico, Andrews, Jasper), Tremec, T-10 and Mazda Miata to list just a few.